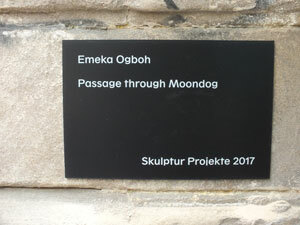 Welcome to the latest update of Moondog's Corner (April 2019). 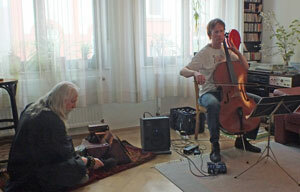 I continue the work of Thomas Heinrich and Ulrich Schmidt, who founded this website and worked for it 'til 2011. 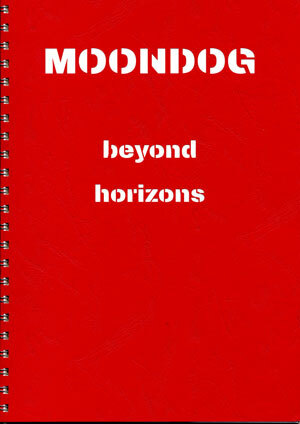 Moondogscorner got a Guestbook. Please sign if you like. If you want to look for the old messages then you should try the Guestbook Archive. Thank you, friends, for all your pictures, stories, informations. This is also your site. 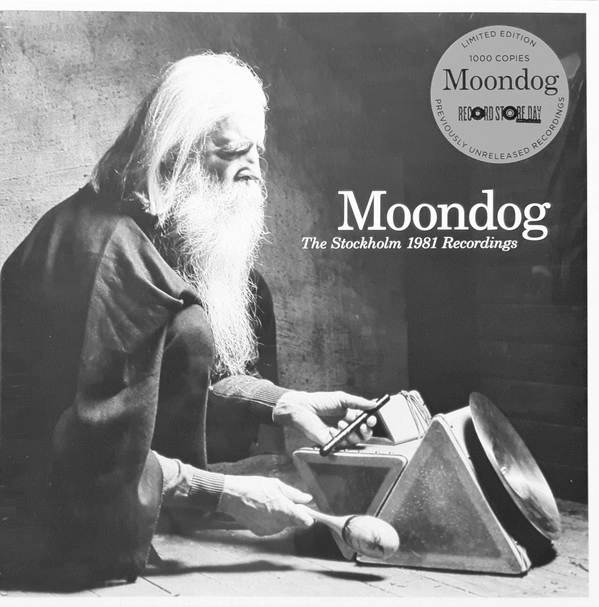 Let's keep Moondog's work alive. 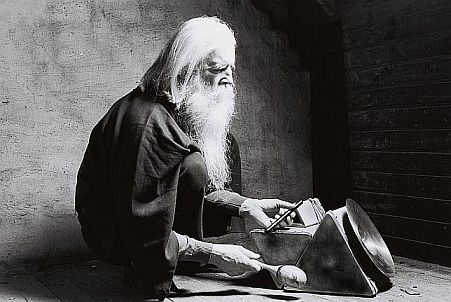 To all friends of Moondog: Keep his music alive. 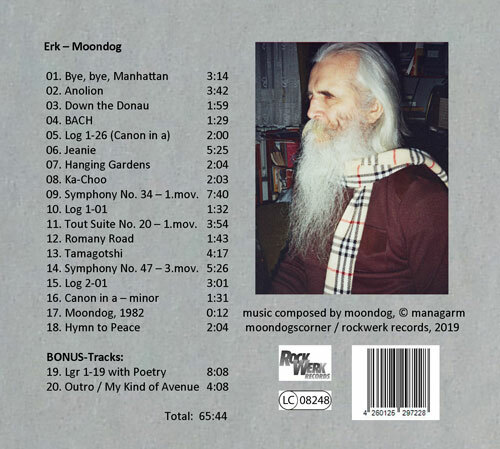 Moondog: My contribution to the peace movement. 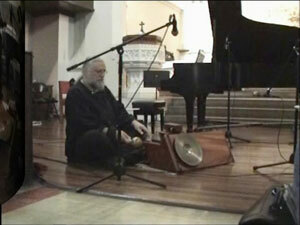 It's called 'Hymn to Peace'. 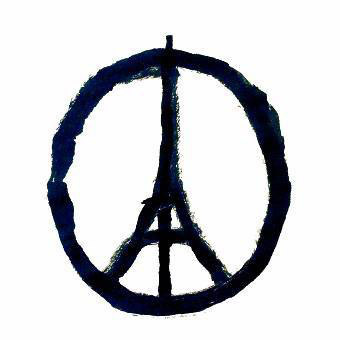 If we don't find a way to peace amongst humanity we're all lost. Ein Link führt zu einer bandcamp-Seite, von der das Album zusätzlich in unterschiedlicher Qualität (wav, aiff, flac, mp3 etc.) downgeloadet werden kann. Wer Track 15 - Buri, Borr - hören möchte, muss zunächst die Braille-Schrift (Blindenschrift) entziffern. Dabei ist leider ein kleiner Fehler unterlaufen. In der Adresse muss es https, nicht http, wie in Braille geschrieben steht, lauten. 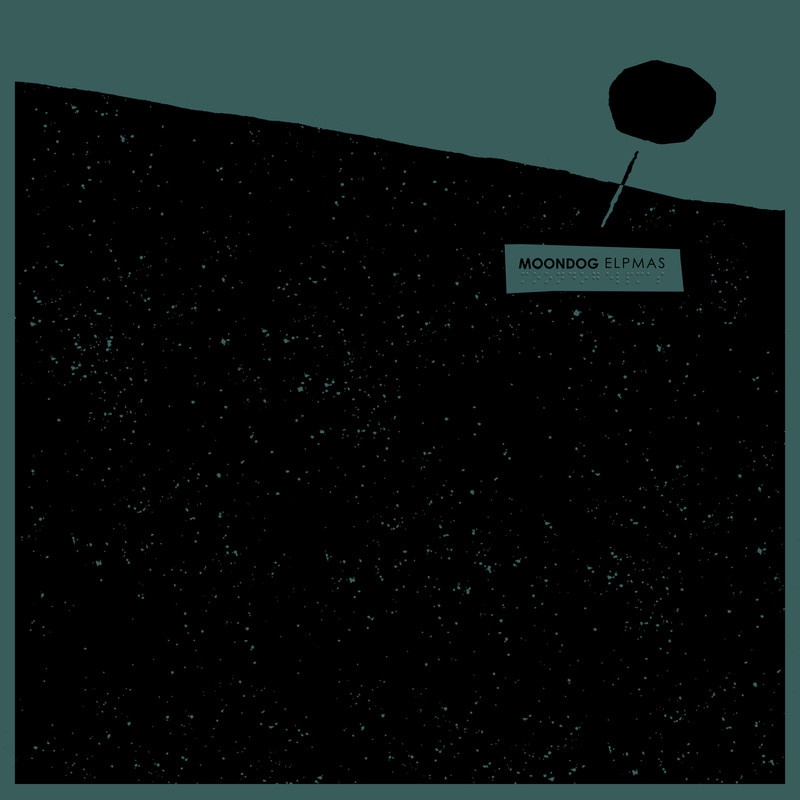 Wer spielt Moondog? Veranstalter und Musiker/innen bitte melden! 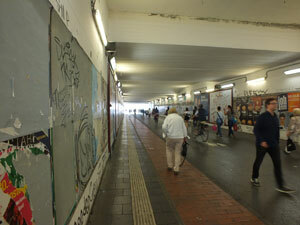 des Münsteraner Hauptbahnhofs mit seiner Soundinstallation. wo er 1999 starb und auf dem Zentralfriedhof begraben wurde. deshalb sind immer wieder andere zu hören. 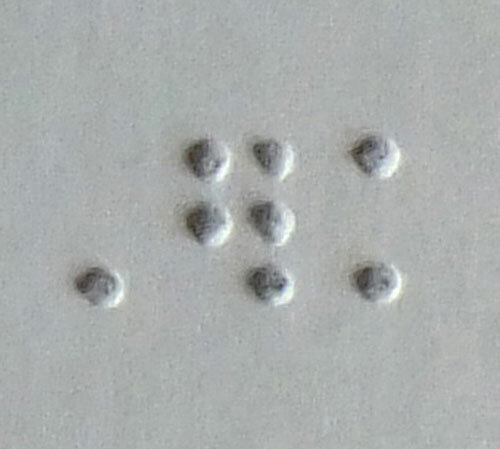 aus der Original Braille-Notenschrift übertragen und hier zum ersten Mal in Schwarzschrift veröffentlicht. 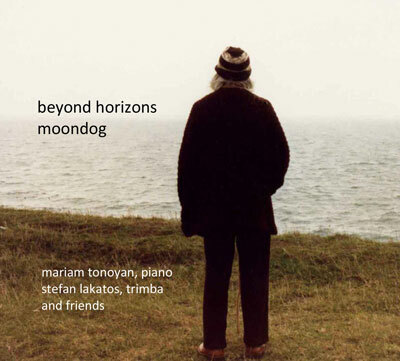 28 Stücke aus Moondogs amerikanischer Zeit, darunter 13 Canons für Piano aus dem 'Art of the Canon, Book IV', die für diese CD aus der Original Braille-Notenschrift in Schwarzschrift übertragen wurden. 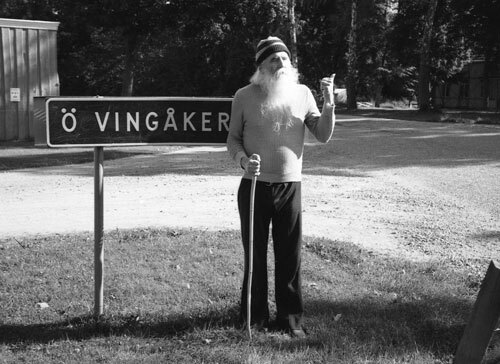 News, in progress: For the first time on film, The Viking of Sixth Avenue tells the story of Moondog, New York Street icon, internationally renowned composer and the ultimate musical cult figure. 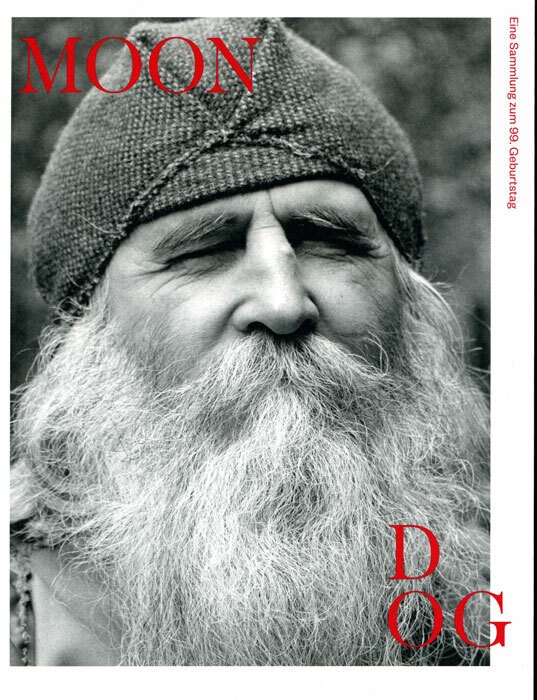 MOONDOG, THE VIKING OF 6TH AVENUE, The Authorized Biography, Preface by Philip Glass, Process Media, USA. 28 Track CD included. 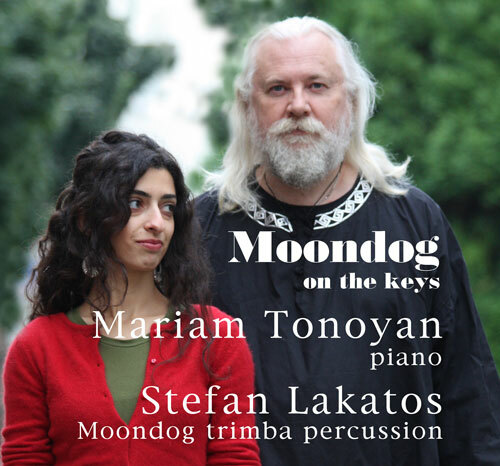 The CD is a compilation of Moondog records spanning five decades, containing a dozen previously unreleased Moondog recordings, including performances with Philip Glass, Steve Reich, Jon Gibson, Stefan Lakatos and Paul Jordan. For further Information go to www.processmediainc.com. 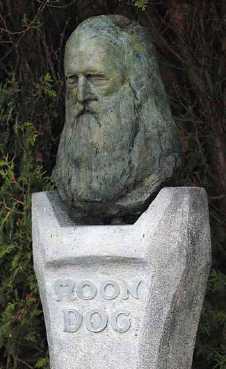 Here you can listen to two Radio Shows with Moondog's biographer Robert Scotto on Radio WFMU.